Below is a list of side by side Highlands Reserve villas and we will be updating this with more rentals as we get them. 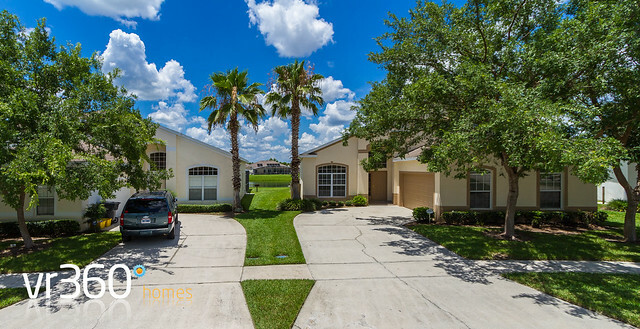 Side by side Orlando vacation villas on Windsor Hills, Hampton Lakes, Calabria, Calabay Parc, Cypress Pointe, Cumbrian Lakes and Indian Creek. We have a large selection of luxury Orlando vacation rentals that are either side by side or opposite it each other.